Joseph Guy X.O. Cognac comes in a 70cl bottle and the price is at 72 . 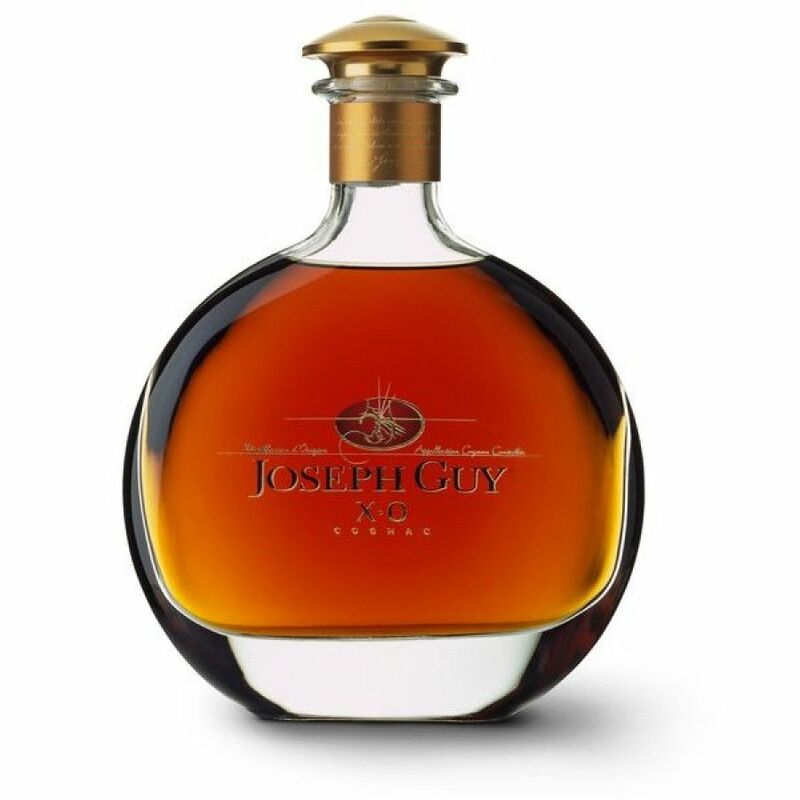 The cognac matured 12 years in oak barrels.